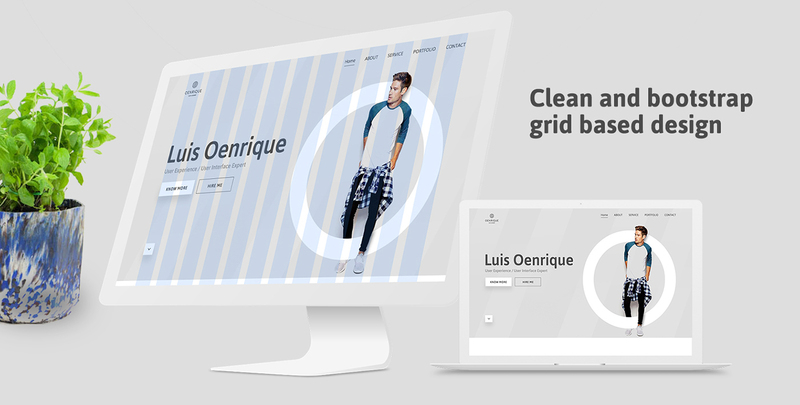 Luis Oenrique - Free personal portfolio template psd free download. This Template mainly for UX/UI designers. 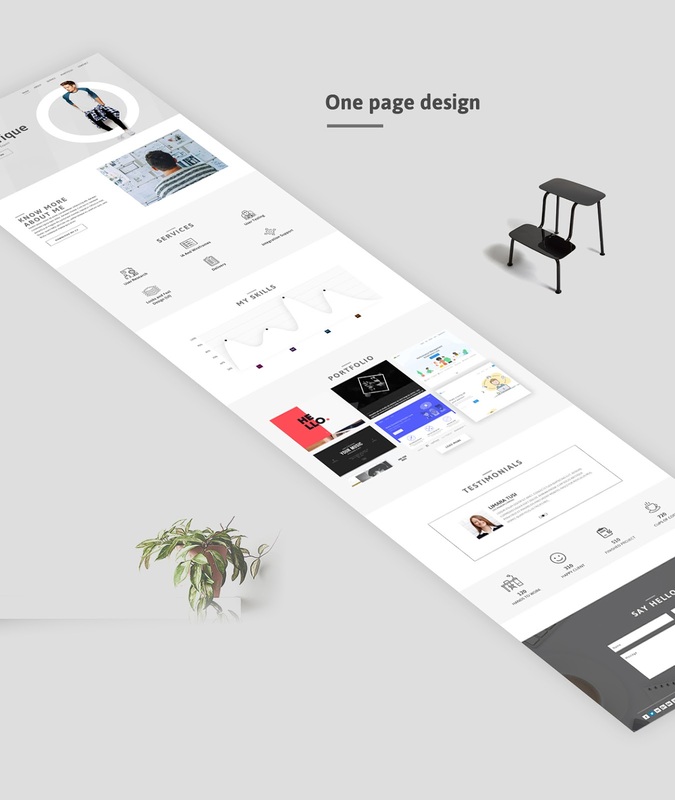 This is free template by Mahir Abrar Akash. You can use this in your website. 0 Response to "Download Personal Portfolio Template PSD Free | Chumbart™"